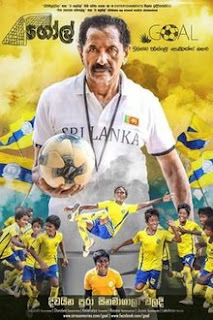 Goal (Sinhalese: ගෝල්) is a 2018 Sri Lankan Sinhala children's film directed by Rohan Perera and produced by Susara Dinal for Maharaja Entertainments as a Sirasa Movie. 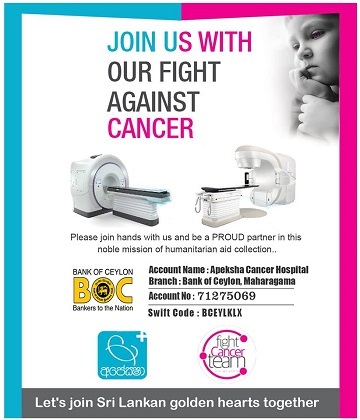 It stars Jayalath Manoratne and Chandani Seneviratne in lead roles along with Anula Bulathsinhala and Kaushalaya Fernando. Music composed by Suresh Maliyadde.. It is the 1309th Sri Lankan film in the Sinhala cinema.